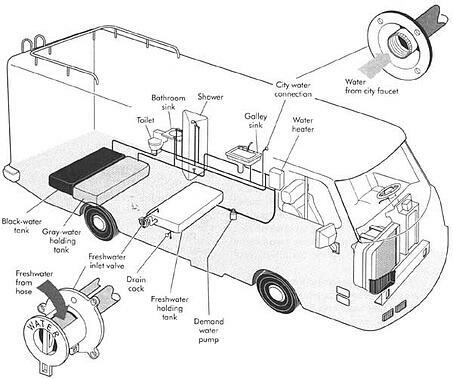 How To Get Your RV Ready For Spring! Let's Get Those RVs Cleaned and ready to roll! It’s finally here, the biggest month of the year…. 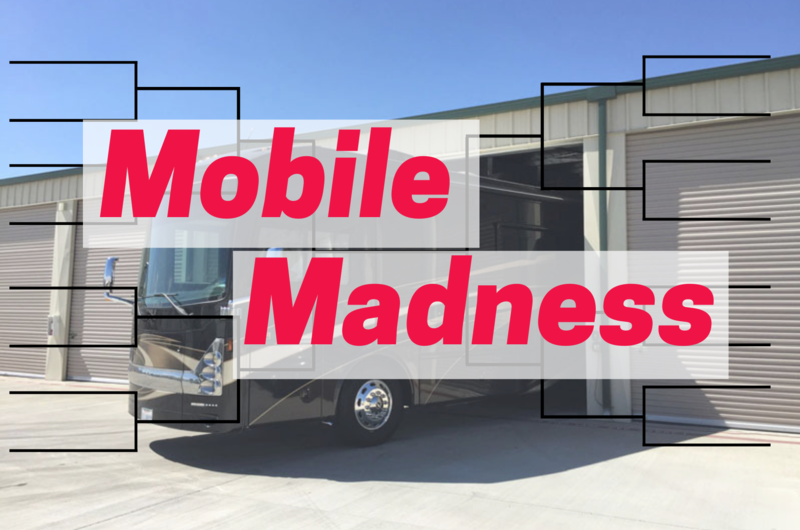 It’s MOBILE MADNESS season! Yep, it’s time go dust off the final frost and start spring cleaning your rig so you can make a clean sweep to your first destination. There’s a lot that you can (& should) check off prior to hitting the road for the first time, so don’t leave before securing and cleaning these 7 areas. 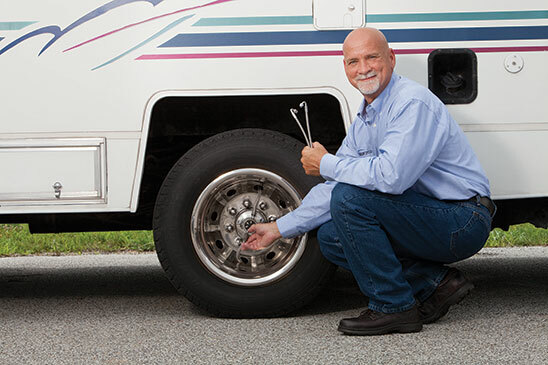 One of the biggest issues RV owners find after a bitter winter is that they’re rig has sprung a leak. 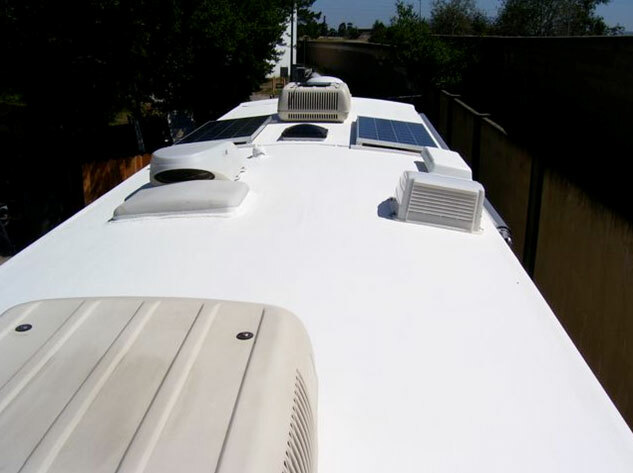 Make sure you’re climbing on top of your RV and closely inspecting the caulking around the outer perimeter of the roof where it meets the wall, windows, vents, fans, air conditioners…and pretty much anything else that should have an airtight seal around it. While it may not have affected anything yet, reseal anything that looks to be out of order. Better safe than sorry! Speaking of safety, please use extreme caution when working on the roof or any time you need to elevate yourself. Falling from any height can cause severe injuries…or worse! Have you ever left a basketball outside overnight when the temps drop? Well, think of that deflated ball as your tires because your tires essentially do the same exact thing while sitting outside or in cold storage all winter long. They’re not going to be quite as plump as you left them! Make sure to check your tire pressure and pump all of them up before transporting. 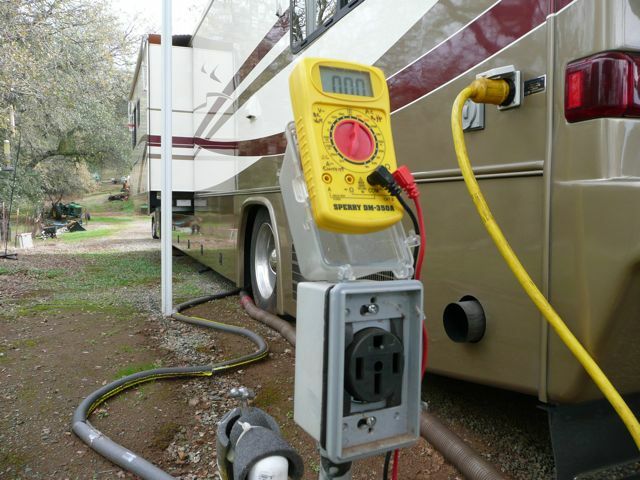 Even if you’ve stored your RV in a climate-controlled storage, this is going to be extremely important. Anything that hasn’t been maintained for any extended amount of time, will change and it doesn’t hurt to cover your bases! 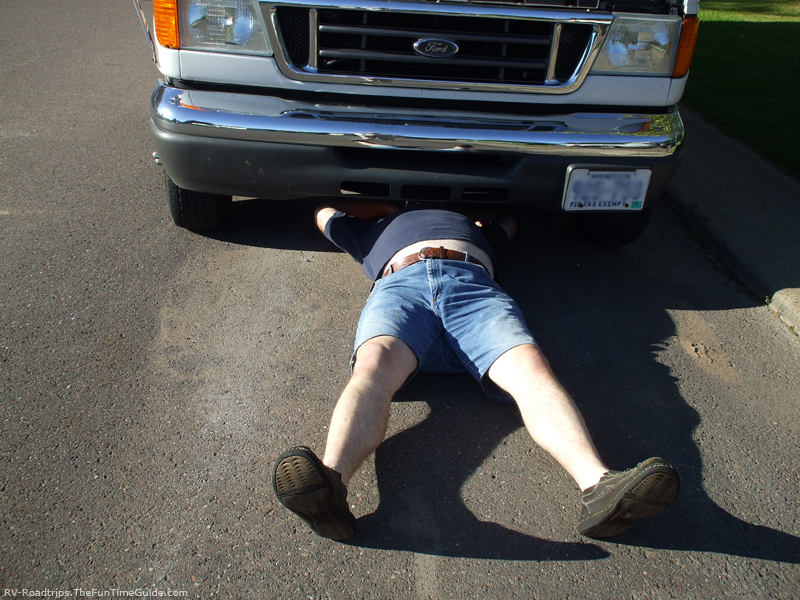 Regardless of the kind of vehicle, when it sits for longer periods of time, all filters, fluids, and other F words tend to get a little abnormal. According to LazyDays, it’s recommended in diesel coaches, that you change both the primary and secondary fuel filters once every 15,000 or 12 months-whichever comes first. Also, if you didn’t remember to take out your battery before storing for the winter, you’re going to want to check this as well. Batteries are notorious for discharging when not in use for extended periods of time and unfortunately can be a little difficult to check if you don’t have a lead-acid battery. If you’re not confident enough in it, just bring it to you local technician and they’ll be happy to help! 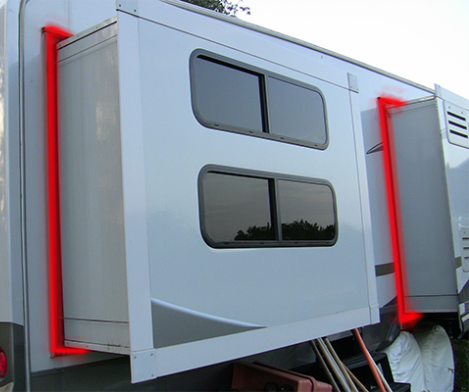 When your rig is ready to pull out of storage far enough to put your slides out you’ll want to make inspecting the slides, doors, windows, awnings, and pop-out patios one of your top priorities. Slide outs can be a blessing and a curse no matter what time of year it is, but without proper inspection and maintenance after it’s been sitting for any amount of time, they can lean more towards the ladder. The simplest way to do this is to listen and watch closely as you pop open anything listed above for the first time. The first warning sign that something is amiss is if it sounds or looks different than normal. Keep in mind that it doesn’t have to be a loud sound or a totally tilted sight either. It can be something small but still needs to be handled accordingly. Sinks, and tanks, and toilets…OH MY! Is exactly what you’ll say if you don’t thoroughly flush out and check over your entire water system. According to KOA, the best way to do so is to run fresh water throughout the entire system until all of the anti-freeze has been removed. Once your system and tank is clean, click your water pump on and pressurize the system until the pump shuts off. If the pump turns back on, there’s a leak somewhere along the way. Hopefully this isn’t the case, but if it is, try to figure out where that leak is coming from and get it fixed ASAP. 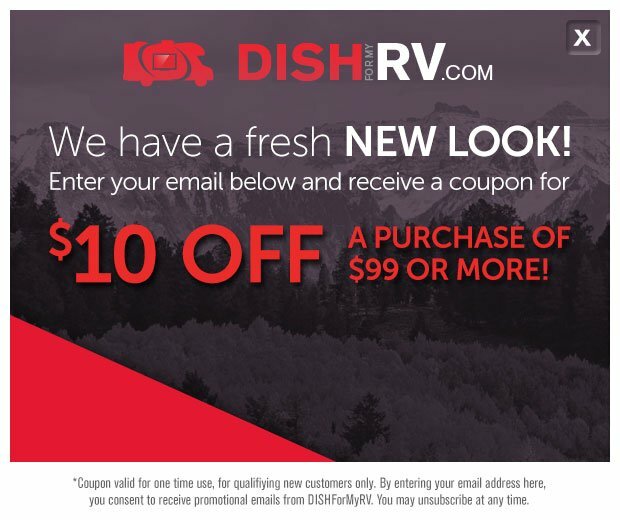 It’s time to bust out those DISH® Wally Receivers and Antennas! Who else is excited to watch TV while also enjoying a starry night again? Just like everything else that hasn’t been used in the past few months, it’s important to hook up your bundle just to get familiar and make sure all of your cables and cords are still in working order. As you already know, your HDTV only takes about 10 minutes to set up and search with the automatic satellite finder, so this checkbox shouldn’t take you long at all! Also, if you have any accessories, like the Bluetooth® Adapter, make sure you connect that to your Bluetooth speaker. 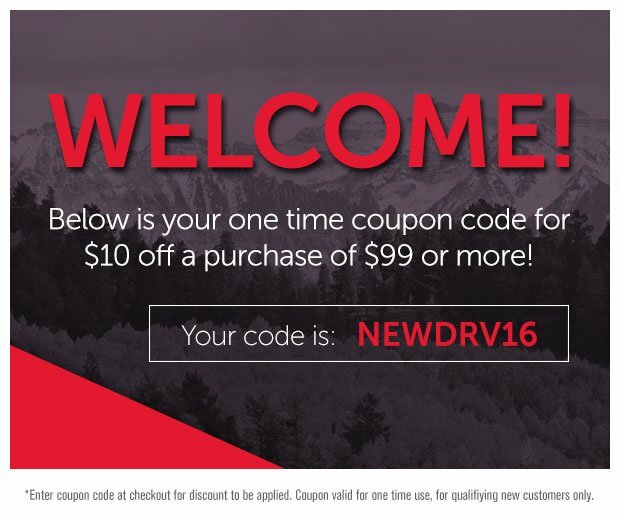 Not just to see if it works, but also because you deserve a dance party after all of this and to celebrate the fact that it’s FINALLY CAMPING SEASON AGAIN!! Don't have the perfect bundle quite yet? No problem! First take our quiz to find out which antenna is the best fit for you. Then head over to our Bundles page to start shoppin'!